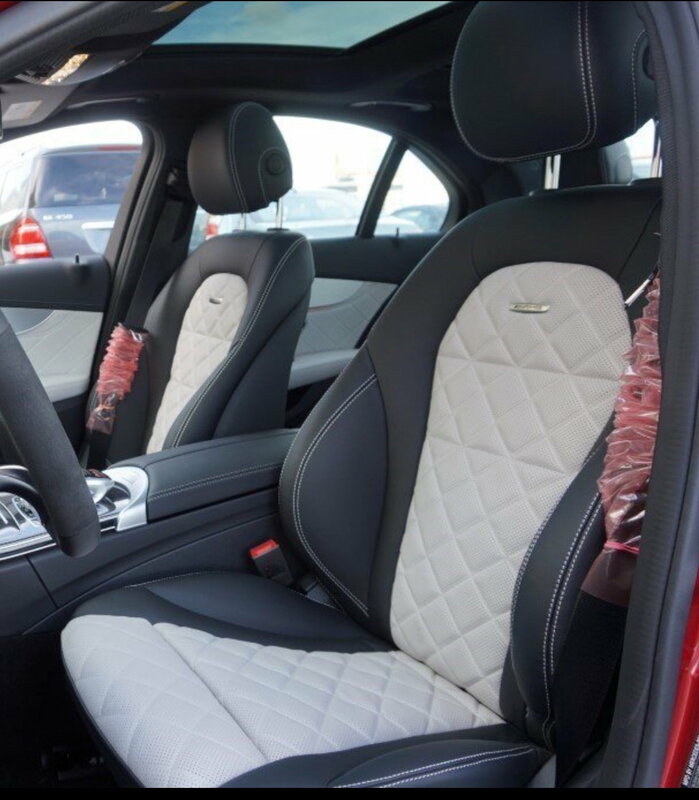 I'm looking to swap out my AMG Performance designo Platinum White Pearl/Black Nappa leather, heated, with the standard sports seats. I'm willing to trade the AMG seats for them if the replacements are like new. My seats are in mint condition, car only has 2300 miles on it. AMG seats are in a 2018 C43, but I'd imagine the swap can happen between any C series. They are super cool, but I have a bad back and they and I just aren't getting along. Last edited by MasterTowlie; 11-29-2018 at 11:30 AM.